Marvel’s merc with a mouth is getting the Premium Format™ Figure treatment from Sideshow! 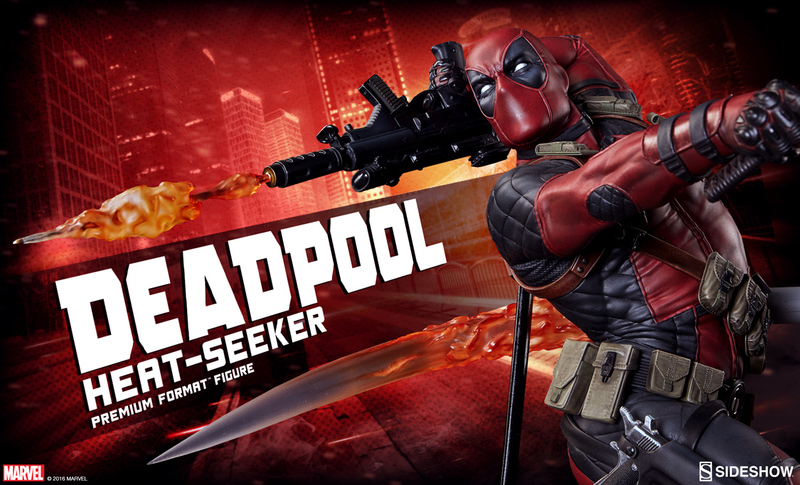 Get your first look at our Deadpool Premium Format™ Figure today! Your chance to Pre-Order Deadpool happens on November 10, 2016!